ASIC has put the buy now, pay later industry in its sights, as users overcommit to expensive purchases. 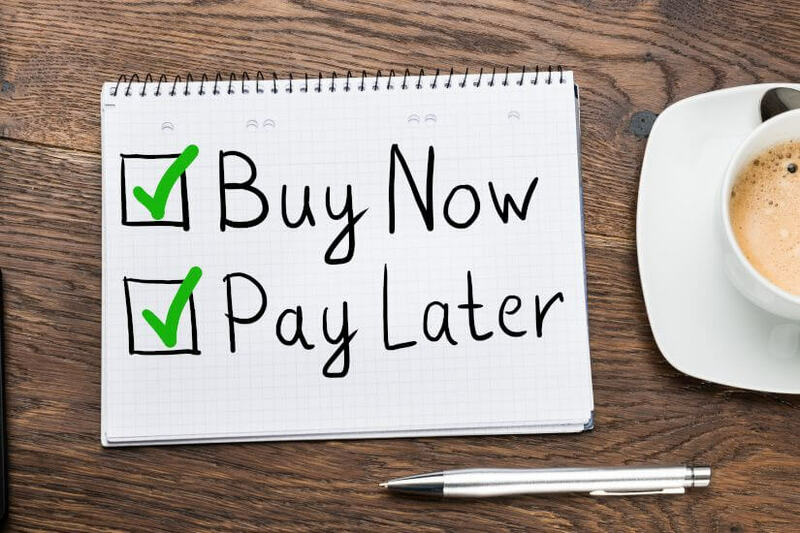 ASIC’s first review into the thriving “buy now, pay later” industry has been released today, with one in six users found to have been forced to let accounts become overdrawn, delay bill payments or borrow additional money because of the arrangement. ASIC commissioner Danielle Press said this figure was particularly concerning given that the majority of consumers using buy now, pay later arrangements were young, and that some providers were found to use persuasive techniques that could influence buyer behaviour. “Although our review found many consumers enjoy using buy now, pay later arrangements and plan to continue using them, there are some potential risks for consumers in using these products,” she said. The review, which examined six of the industry’s key players – Afterpay, zipPay, Certegy Ezi-Pay, Oxipay, BrightePay and Openpay, – found that the number of users of buy now, pay later services increased five-fold from 2015 to 2018 to 2 million people. Alongside this, the number of transactions rose from close to 50,000 throughout the month of April 2016 to 1.9 million by June 2018. As of 30 June this year, users collectively account for $903 million in outstanding balances. The findings correlate with research released by RateCity earlier this year, which found that shoppers can be hit with fees of up to $68 per item from some buy now, pay later providers. Arrangements reviewed by ASIC ranged from fixed-term contracts of up to 56 days that offered purchases of up to $2,000 to some offering credit amounts of up to $30,000. ASIC’s findings come as the NSW government last month announced an inquiry into such buy now, pay later arrangements, to be released in February 2019. ASIC has offered its support for the strengthening of such regulation through allowing the commission to extend its proposed product intervention powers to all credit facilities regulated under the ASIC Act. “Product intervention powers will provide ASIC with a flexible tool kit to address emerging products and services, such as buy now, pay later arrangements,” the review stated.